This method used the brine (salty water) and the sun. 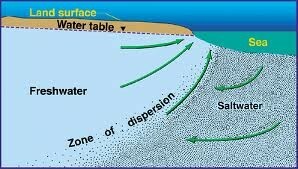 They would let the water evaporate and leave the salt. Workers would have a stick with a board at the end. So they would move the stick around till it was only salt. But it would take a lot of time. Some other man would be working looking at the sky. If there would a storm or rain the man would ring a bell. Family's with children would run out and pull a huts to cover the salt. Link. This was the first method they had used. They had a fire under the metal bowl. The long log would pour the brine in the bowl. They would have a wooden basket beside them were the salt would go. 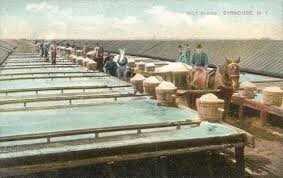 They would have the brine to boil till the salt would be on top of the water. 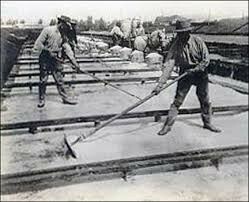 Workers have a sort of wooden spoon. If the worker slips and falls in the water they would get burned or die. Link. This was the place were it all started. The population grew very fast because of the salt. The salt was important because it helped to preserve foods and heal cuts. Link. 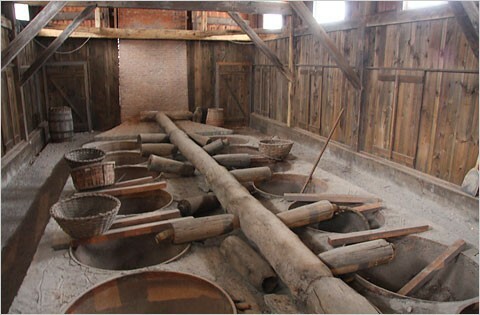 Workers had to boil the brine (salty water) until the salt was on top on the water.Later they found you can evaporate the water from the brine and leave the salt. The picture was found by this hyper link. They got brine from springs around southern end of Onondaga Lake also, from former brine wells dug and drilled at the lakes edge.some of the wells tapped halite (common salt) beds near Tully Vally .Link to the picture. 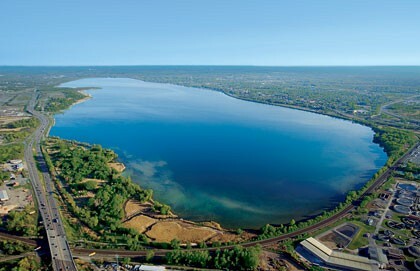 The salt springs extended around much of Onondaga Lake, originating in the town of Salina and passing through Geddes and Liverpool to the mouth of Ninemile Creek, a distance of almost nine miles.link.